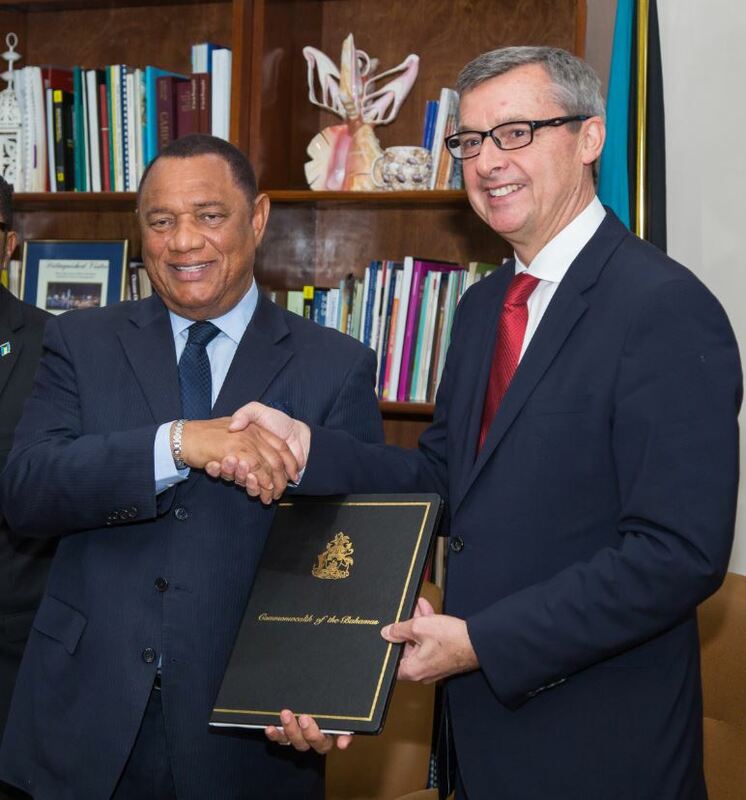 Royal Caribbean has committed to a multi-year agreement with the island nation of The Bahamas that will help grow tourism to the destination, rapidly increase the cruise line’s employment of Bahamian nationals and invest in hospitality training to develop talent in the country. Royal Caribbean currently brings 1.7 million visitors a year to The Bahamas, with plans to significantly expand that number in the next decade as they add capacity in the region. With its strategic location and proximity to the United States, Bahamian destinations are already marquee ports of call for 13 of Royal Caribbean’s ships and are consistently highly rated by guests.